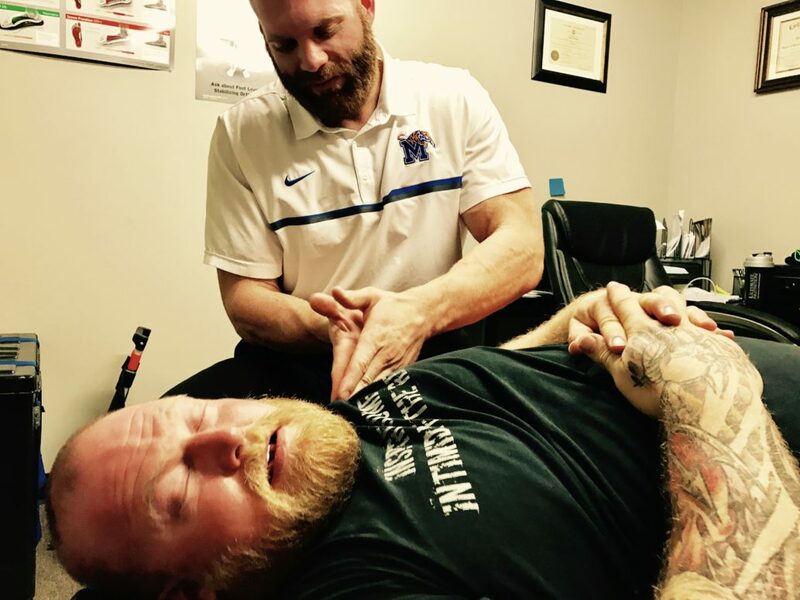 As RPR continue to have more with athletes, lifters, and general population at Mid-South Spine and Sports Performance, a lot of questions seem to come up concerning whether or not an individual is a candidate to try RPR. This conversation typically starts out with, “well I’m not really hurting right now,” “I’m getting close to a competition,” or “I’ve been gaining (strength, speed, etc.) lately, anyways.” This will then be followed up by, “Do I really need to be worried about trying RPR?” The answer to this is absolutely, yes.